The Omaha Events Calendar provides visitors to Omaha with an easy way find out what's happening within the city while they are here. A good question to ask before submitting is "Would this appeal to someone visiting from out of town?" 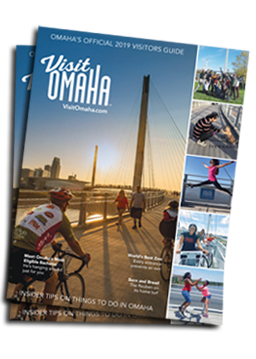 For questions on photo and event submissions, please contact Erin O'Brien at eobrien@visitomaha.com.